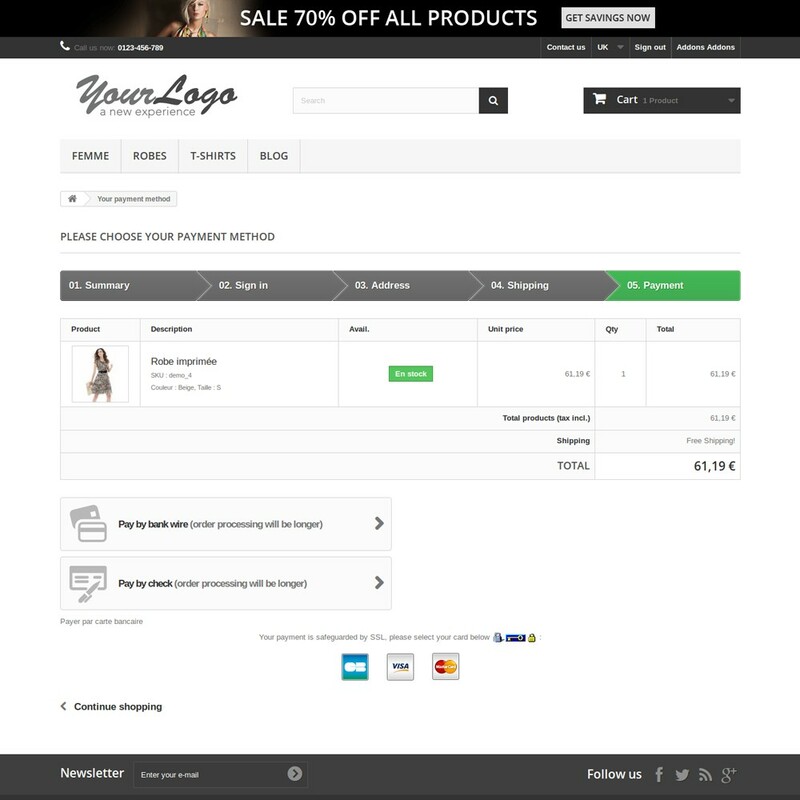 Instalowane przez zespół PrestaShop Nasza grupa ekspertów zajmie się wszystkim. Twój moduł jest pomyślnie zainstalowany w Twoim sklepie internetowym. 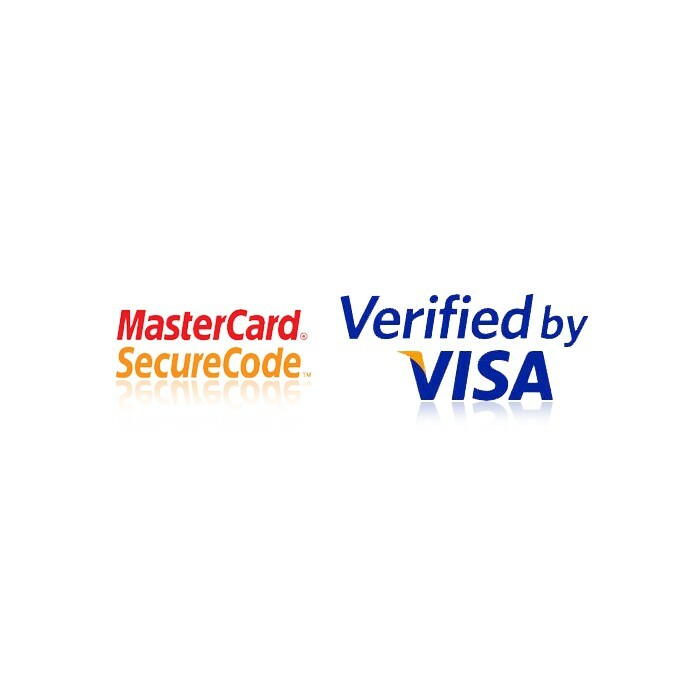 The module Société Générale Worldline SIPS﻿ for PrestaShop is a remote payment solution designed to provide a very high level of security (including 3D Secure) ﻿and to allow customers to use all of its functionalities with all distance-selling channels. 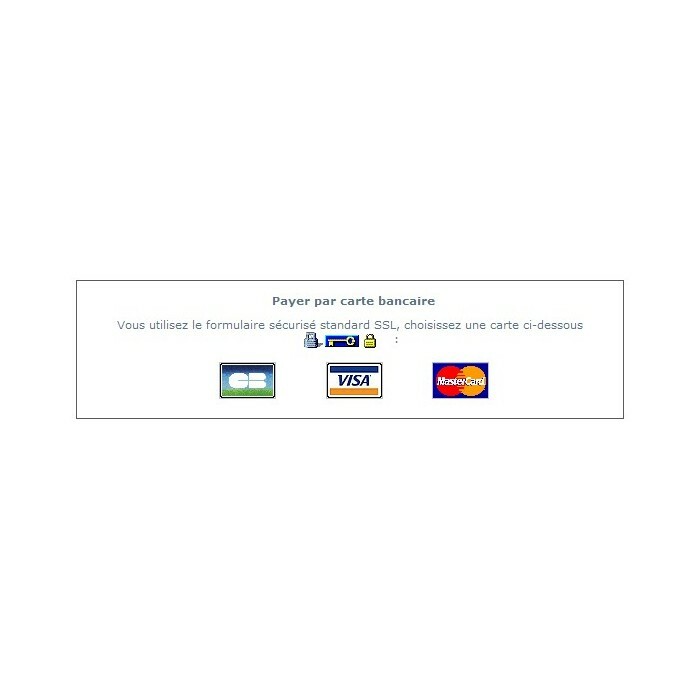 Thanks to the module Société Générale Atos SIPS, you will be able to accept payments with the main credit cards (Visa, Visa Electron/Switch/Maestro, Mastercard, American Express) as well as Paylib payments. 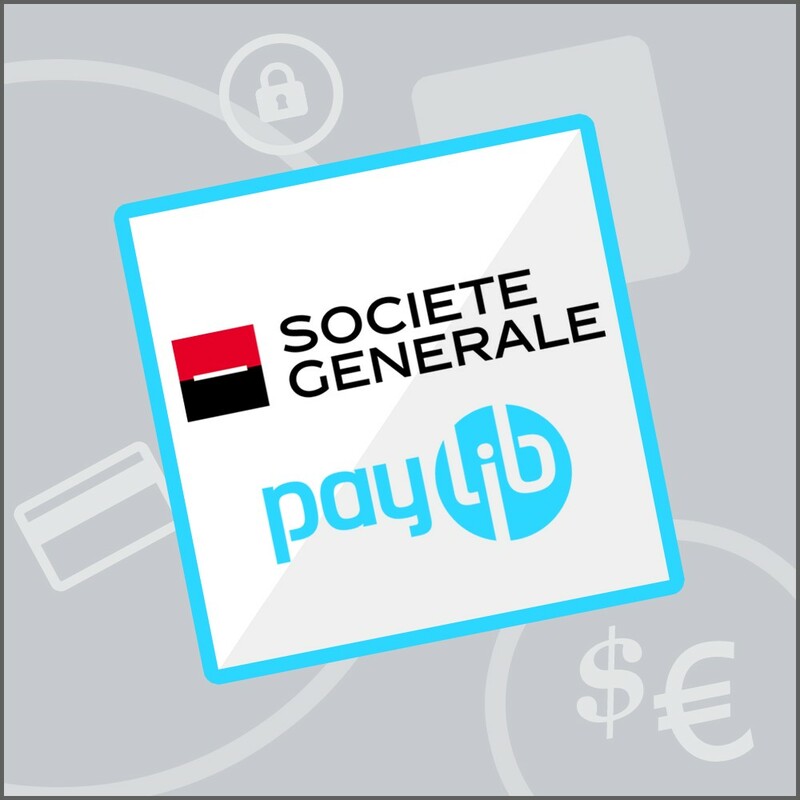 Sips for Société Générale is a payment acceptance solution linked to the Société Générale bank. 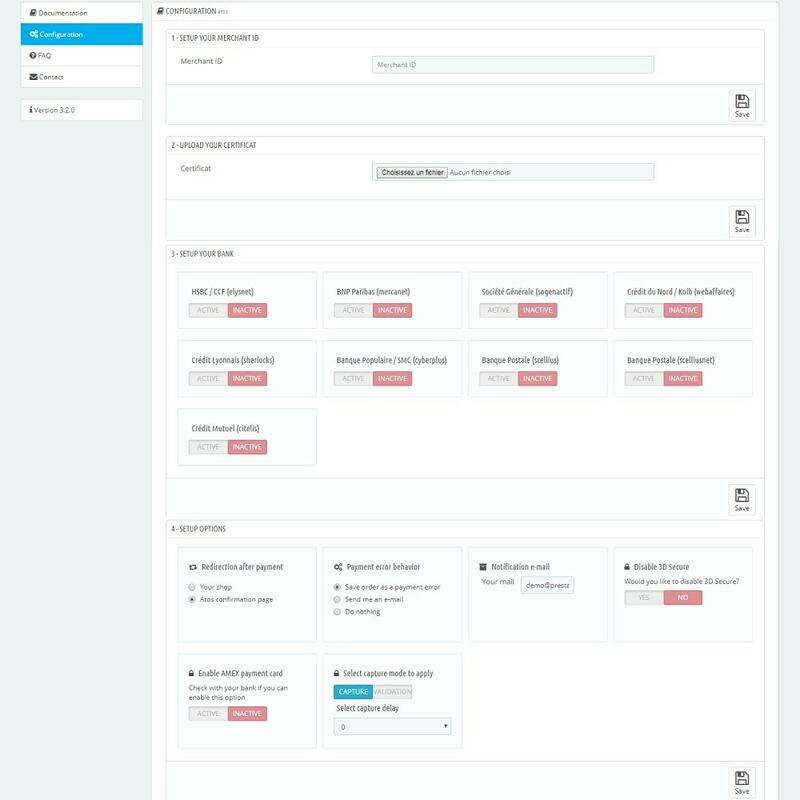 In order to use the module Sips by Worldline and start selling online, you must besides sign a distance selling contract with your Société Générale bank (Sogenactif).